What do I get with the Guillotine Choke Series? The total running time of the series is 3 hours and 40 minutes. On top of all that, you will also get the Guillotine Choke Series Mind Map. This chart will show you how each move connects to each other, making it a great drilling reference to really get the most out of your Guillotine Chokes. Is there an online version I can access through my mobile or tablet? Yes! This course is completely online through our MMA coaching portal, FFAcoach﻿﻿.com. 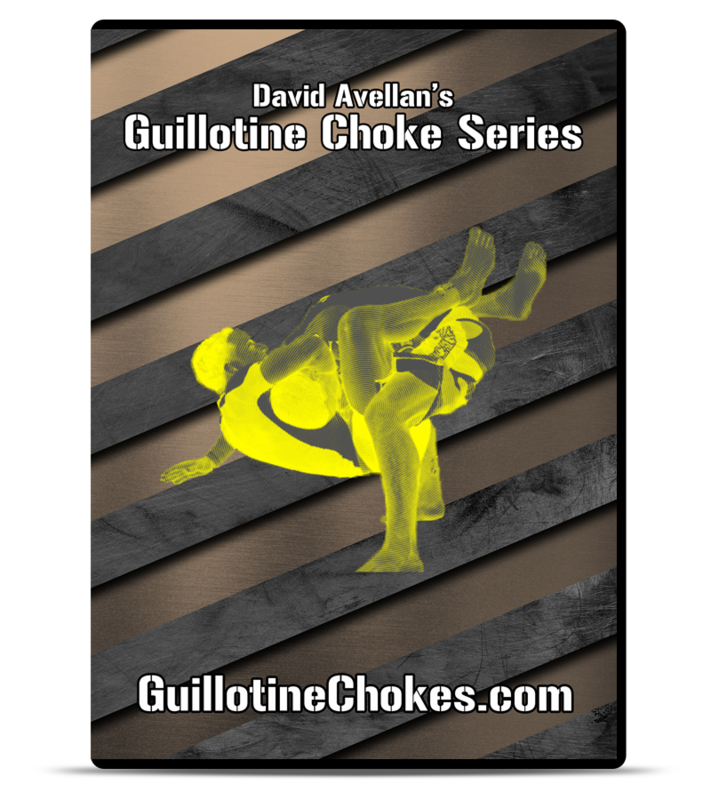 When you order the Guillotine Choke Series, you will get instant online access. You can access the online version through any computer, mobile device, or tablet as long as you have an internet connection. Is there a DVD version available? Yes there is. It costs an additional $10 plus shipping and handling. With the order link on the menu, you will have the option to choose the DVD version (which also comes with Online Access). It is real simple. 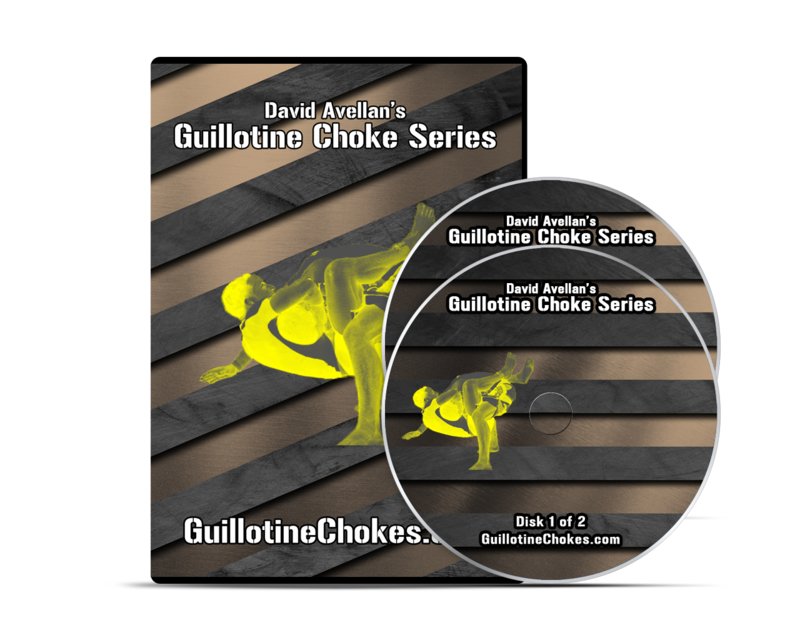 If for any reason you are not satisfied with the Guillotine Choke Series within 30 days, send me an email telling me why you did not enjoy it and pack everything back in a box and ship it back to me. Once I receive all the items, I will give you a full refund. ​For international orders, it can take from 10-25 business days. Unfortunately, there is no tracking available for international orders as I wanted to make shipping as affordable as possible. Rest assured that virtually every package I have shipped has made it to it's destination. Out of thousands of orders, only a handful of them had shipping problems. If you have the misfortune if not receiving your package after waiting 25 business days, I will make sure you receive it at no additional cost to you. I'm still on the fence about ordering. What else can you offer ? 1 - You can join FFAcoach.com for only $1 for 30 days as a special trial offer. Join my list to get updates on this course and be the first to get exclusive videos and special offers before the its release. Subscribe to my list to get 3 Videos (21 minutes total) of the 48 techniques from the Guillotine Choke Series, news, updates, and special offers.